Some new equipment this year. I think we all have been waiting out the weather to get back "at it". 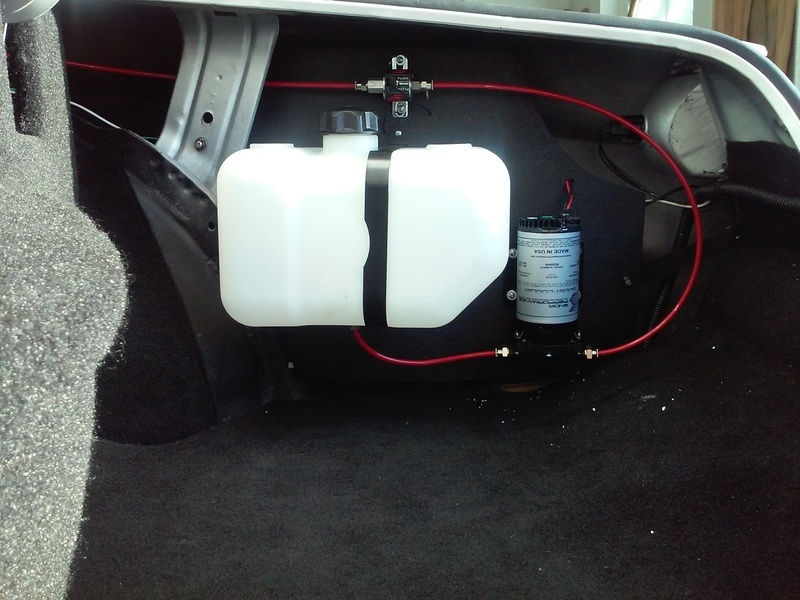 This year I decided to add a methanol system to cool the intake charge from my supercharger. I did entertain an intercooler. And it would have been cool to see a portion of big honkin' 5 " wide piece of pretty aluminum hanging below the radiator support on the front side.....But , IM RUNNING OUT OF ROOM...it seems. A couple of reasons I didn't intercool , room for all the piping and room for the intercooler as I have my front bumper tucked in. Also , within my research , intercooler could restrict air flow to the intake thus reducing boost and potential heat sink. Methanol will cool my intake charge up to 120 degrees and will require maint. (replenishment of the liquid in tank). But now I can reduce the retard I was running to prevent pre-detonation. I'm sure some opinions will be voiced between both options. Price for booth intercooler and associated parts and methanol kit was mostly the same money. Below are some pictures finished product. 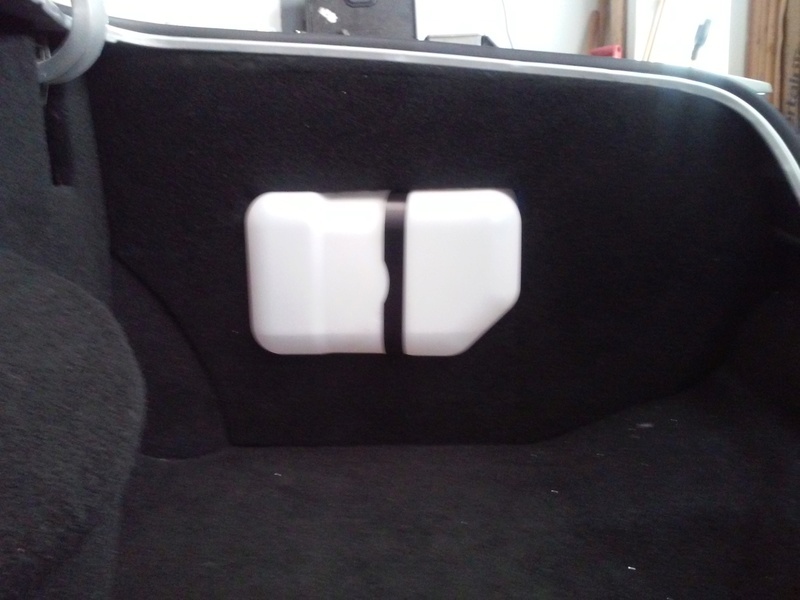 I installed the unit in the trunk . I have a controller that I installed in the dash in the position where the factory clock use to be. The controller has telemetry for fluid level in the tank , amount of boost produced , parameters to set injection start . All equipment was installed onto a piece of quarter inch ABS board. Made a couple of brackets from old gas tank strap to hold it in place. Painted them. All wiring is loomed on the back side with a quick connection through a weatherpak connection as is the connection behind my dash for the controller. 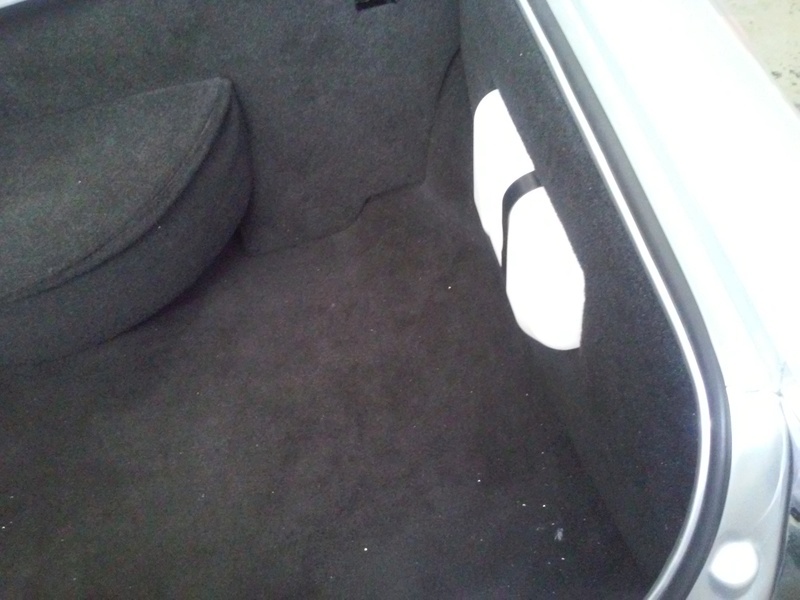 Had to cut a hole in my trunk enclosure that I made last year as the container is 2.5 gallons. I could have as well installed the supplied 3 quart unit...but I wanted more capacity. As always, sir, you do impressive and professional work! Hi all in G3 land. Been working for the last several weekends to get the car "road" ready for big miles. Among the other things I had done to get it ready...mechanically myself. I opted this year to have a new vinyl roof professionally installed. I done the job myself in 2001. I made some rookie mistakes not being familiar with all the ins and outs of their profession. I think most of us are much like "practicing" doctors. They are still considered practicing.... after 20 years of service. We are constantly learning ! Also , hard to decipher in this pic from yesterday. I installed 295/ 45 's on the rear. Rear spring compressed , I have 3/8" clearance between the sidewall and fender lip. Damn that looks sweet sir! Thanks for the compliments guys ! Last Dec. 2017 I ordered a Delphi 670 steering box ( 12.7:1) . Aug. 2018 , I still didn't have it as there was a back order issue as the manufacturer was having trouble getting parts from a vendor. All the major outlets to get it could not guarantee delivery if ordered. I went to the Street Rod Nationals in Louisville in Aug. and Borgeson Steering was there. I noticed on the table being advertised a part# 800130 for 1965 and up GM. This is a new steering box internals / externals. It had been in development for 2 years before the release April 2018 and was created in response to demand. I had read enough posts in other forums about the hit and miss performance of rebuilt boxes and after reading enough , I knew it wasn't the route I wanted to go. Mainly , because the user's of rebuilt units were saying the rebuilt unit was not any better than what they had taken off. AND , we all know of that vague steering feeling on our cars. Drift...etc., moving the steering wheel and the car not responding. I purchased the unit from JEGS with the rag joint for less $500.00 ( this also includes the O-ring to inverted flare adapters included in the box). I wanted to have some miles behind me before I reported my experience. THIS IS BY FAR ONE OF THE BEST EXPENSES I HAVE OUTLAYED. This steering box tightens the whole driving experience! NO MORE moving the steering wheel an 1" and no response ! The feedback is truly a difference and driving is exceedingly more pleasurable. My frontend has been rebuilt with all new parts for years and this was the last piece to bring it all together. Holy cowbell what a build. Maybe when I'm in Indy next week I see this on the road absolutely beautiful car. What is the difference from the Borgeson unit to the one that CPP offers? That car rocks. You are making me feel bad. Keep it up. g3Chevy , I would say absolutely nothing outside of the fact that the one you referenced from CPP is 14:1 RATIO. Except, the Borgeson , 12.7:1 , meaning fewer turns lock-to-lock ,(approx. 2 1/2 turns). The Borgeson (800130 ) as well as others now coming to the table are, using rack and pinion valve technology or as a description.... (recirculating ball gears , open centered, rotary type) ...much like the Delphi 670. Most aftermarket manufactures are now duplicating. I am most sure the CPP you referenced is utilizing the exact same technology. Which is what we want (my opinion) ... a tightened up feel in the car replacing the vagueness.....which I was not a fan. 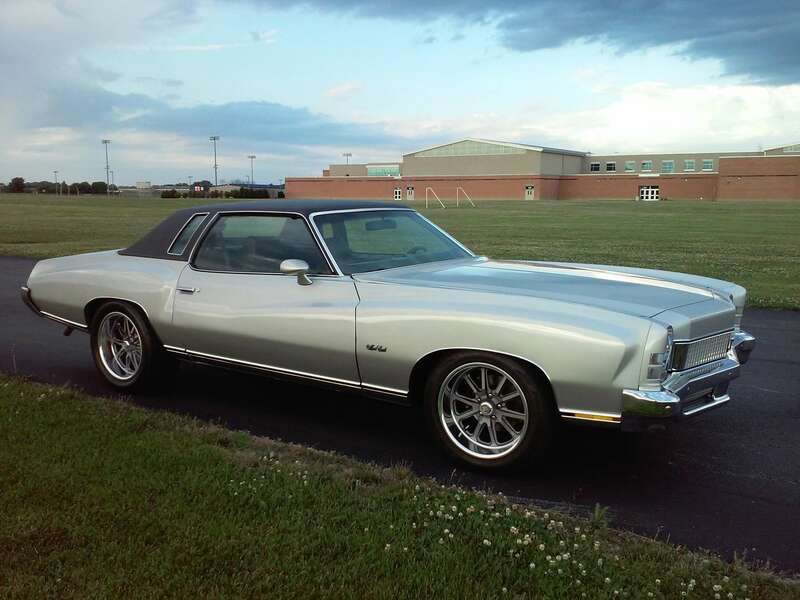 Actually , if I could somehow integrate a real rack and pinion unit / kit for a 70-81 Camaro ( and they are out there) ....would be great...I just cant justify the $3000.00 kit to do it !! impalamonte wrote: Actually , if I could somehow integrate a real rack and pinion unit / kit for a 70-81 Camaro ( and they are out there) ....would be great...I just cant justify the $3000.00 kit to do it !! Unless you are auto-crossing, that hardly seems worth it. impalamonte wrote: Thanks REVINKEVIN ! Thanks for the feedback ImpalaMonte! 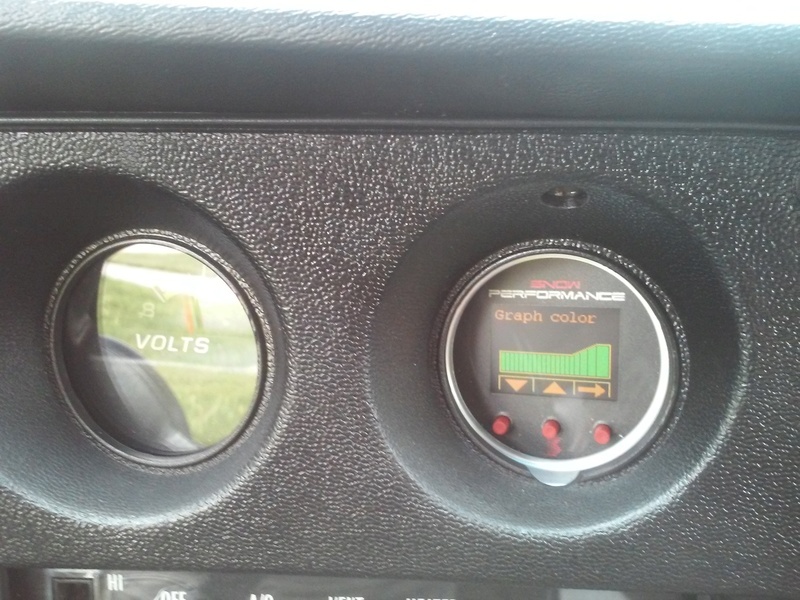 I bought one of the CPP units a while back for my 87 El Camino and have not gotten around to getting it installed. I'm thinking it will be an improvement over the original steering box for sure. Btw, your Monte looks slicker than owl snot! It should be in SuperChevy magazine. WOW !! Thanks for the compliment g3Chevy !! 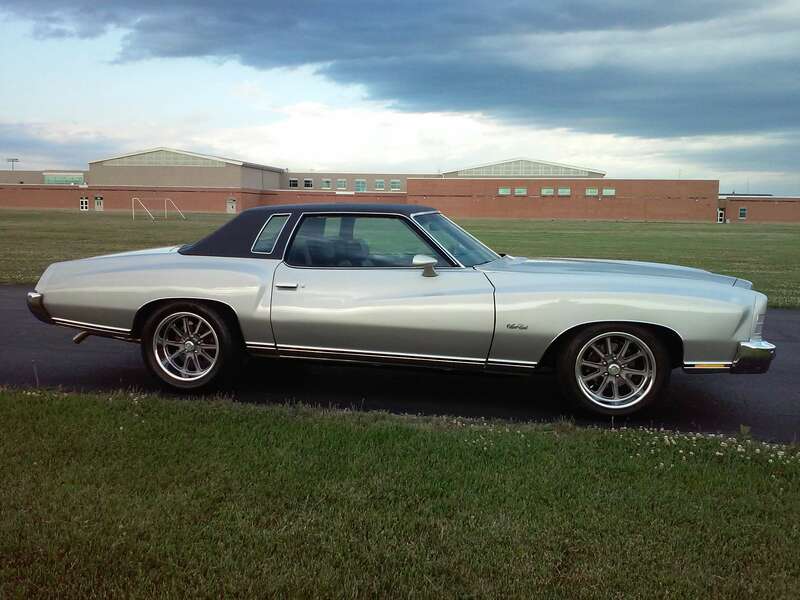 The 1973 Monte is my favorite of all the years they were made. I've recently went through your post from the very beginning to truly appreciate the time, effort and money you've put into your car. Everything was obviously done with great thought to achieve these results. This is serious motivation for the rest of us. Thanks for sharing all the details of your build. It truly does warrant a spread in one of the car magazines. Hey guys, I'm in !! Can we add the LSA engine as a check box for "option" on the RPO order form?